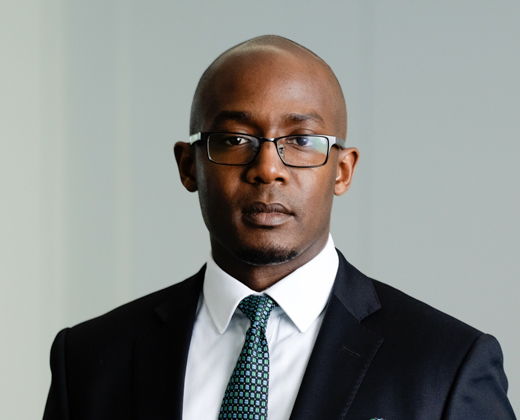 Award winning Conveyancer Lawyer Talks about his career journey. 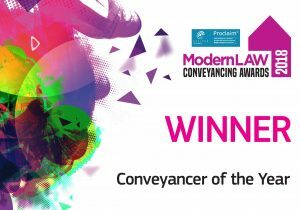 Residential property partner, Jonathan Achampong, was recently crowned as the “Conveyancer of the Year” at the Modern Conveyancing Awards 2018. Today’s Conveyancer, a leading news publication for conveyancers and property professionals, recently caught up with Jonathan.